The Bloch Audeo Tap shoe is the newer version of the BL301 tap shoe with added comfort and styling. 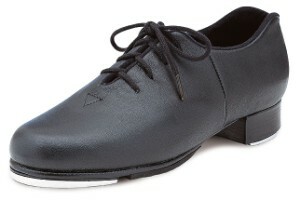 This shoe is our best selling Jazz-Tap shoe. A great value for the intermediate to serious tapper. Available from ON2Dancewear.